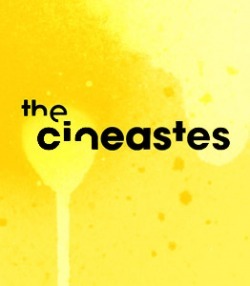 The Cineastes. - The Bronze. The Cineastes are a not-quite-so elite International coalition of the cinematically inclined whom convene once a month. Together they hope to assist in the spread of film enthusiasm like a disease, debilitating the already infected and attacking the healthy with relentless vigor. Possessing of what Ernest Hemingway referred to as ‘aficion’, The Cineastes are concerned with the general analysis of features both new & old, studio-made & independent, local & foreign, as well as comprehensive film criticism instigating and encouraging discussion on the roots of cinema history. Adam Cook at The Bronze.